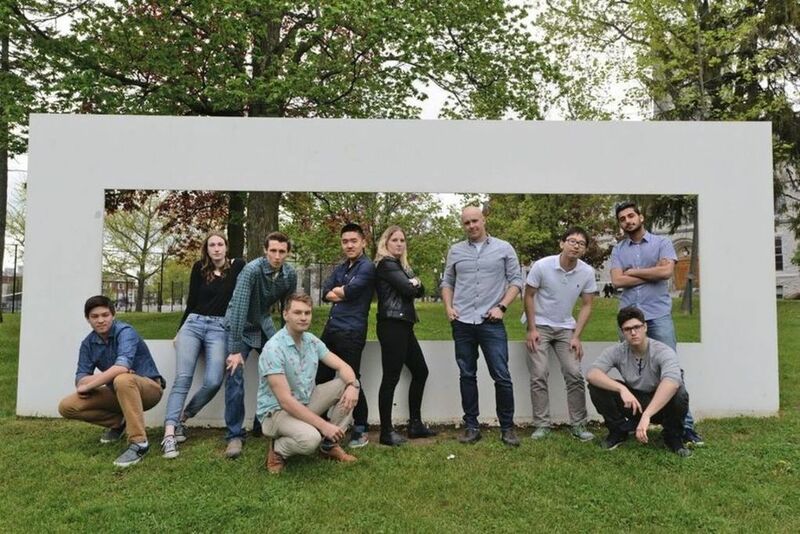 We are an interdisciplinary, undergraduate design team at Queen’s University. We offer students a chance to learn beyond the textbook; we culture innovators and bacteria to re-engineer biology for new applications in medicine, the environment, and more. Check out our project archive to see what we’ve been up to, or visit us on Facebook and Twitter to be the first in the to know. Join the team to be part of the action. The International Genetically Engineered Machine (iGEM) was established in 2004 at the Massachusetts Institute of Technology (MIT). 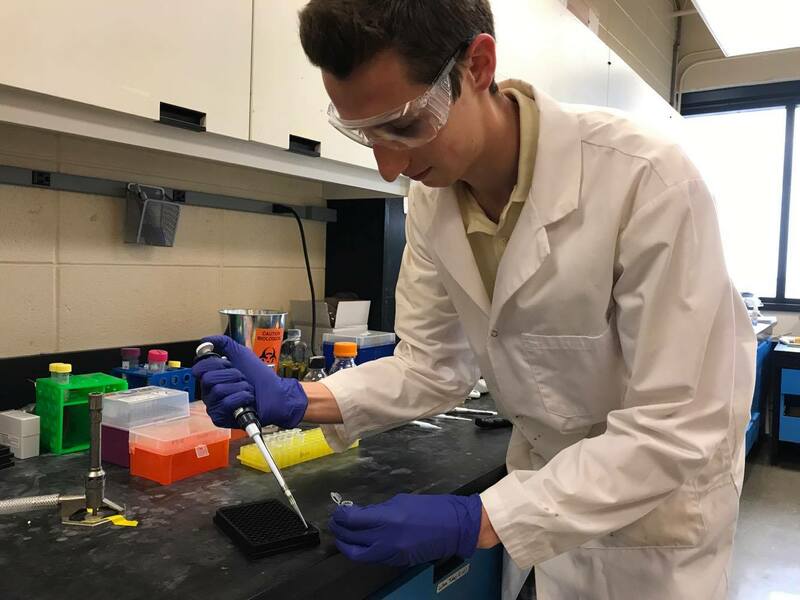 It is a non-profit organization that aims to promote education and advancements in synthetic biology through an annual synthetic biology research competition. 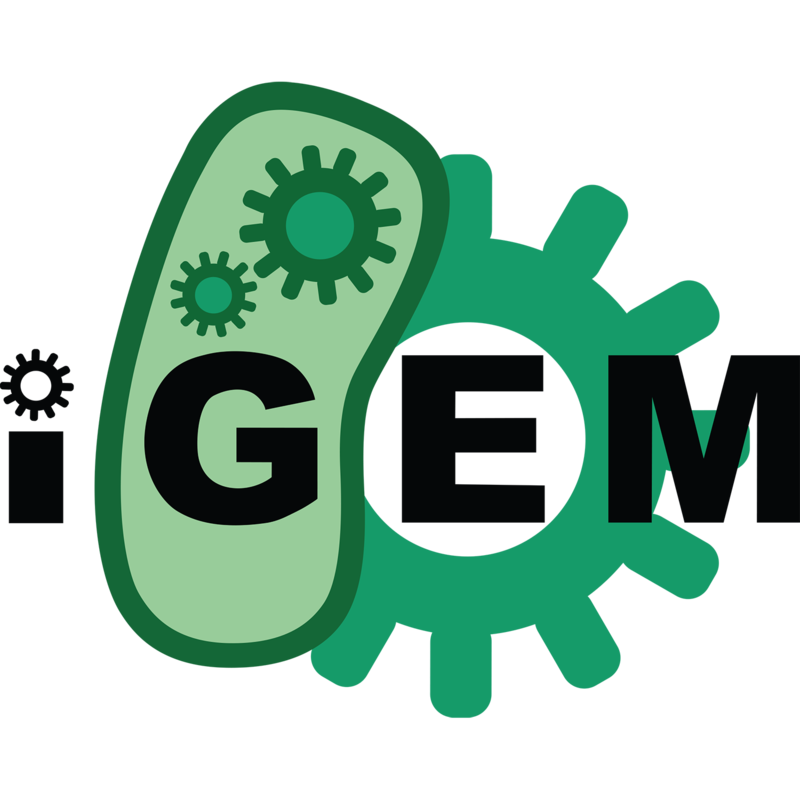 For over 10 years, iGEM has encouraged students from over 40 countries to tackle real-world challenges through building genetically engineered biological systems with standard, interchangeable DNA parts.